2000 feet of frontage along busy US Route 1, directly in front of Water Way Park in Edgewater. 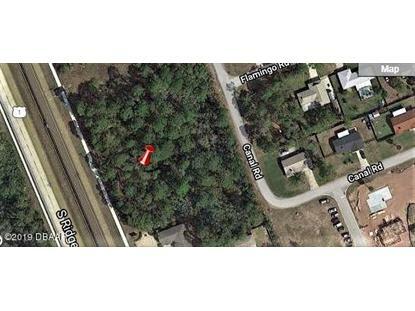 This 2.4 Acre Commercial lot is made up of four 50 ft lots that run along US1, the fifth parcel backs up to the 4 and runs along Canal Rd. Currently wooded lot. Take advantage of this growing area before the opportunities sell.